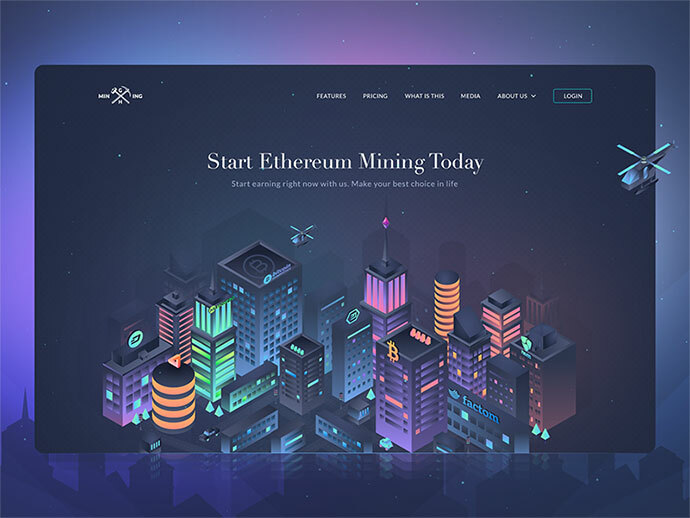 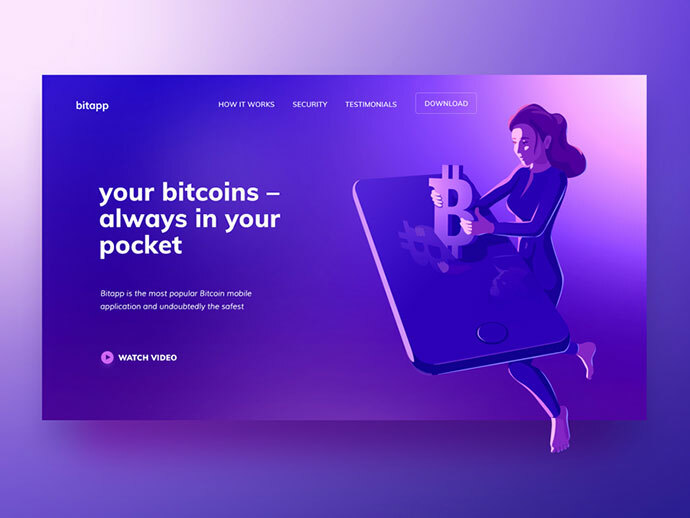 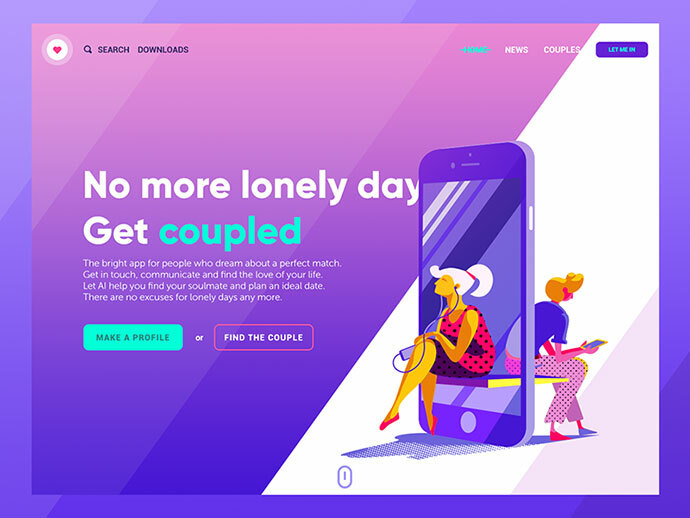 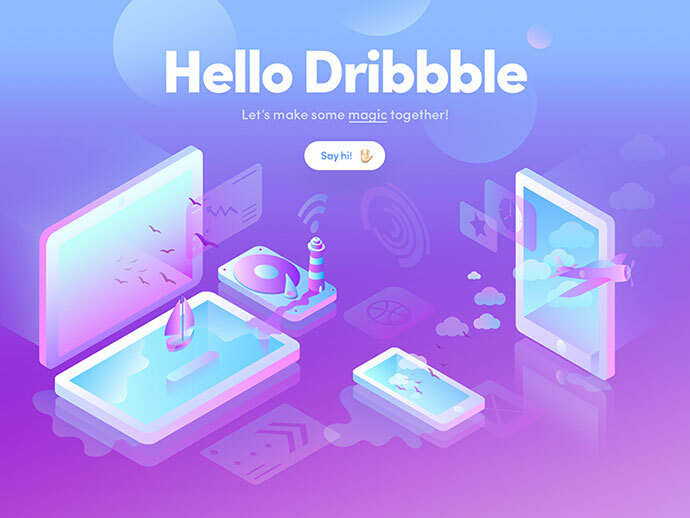 Illustrations have come to the forefront of web design, helping to show the messages companies want to tell. 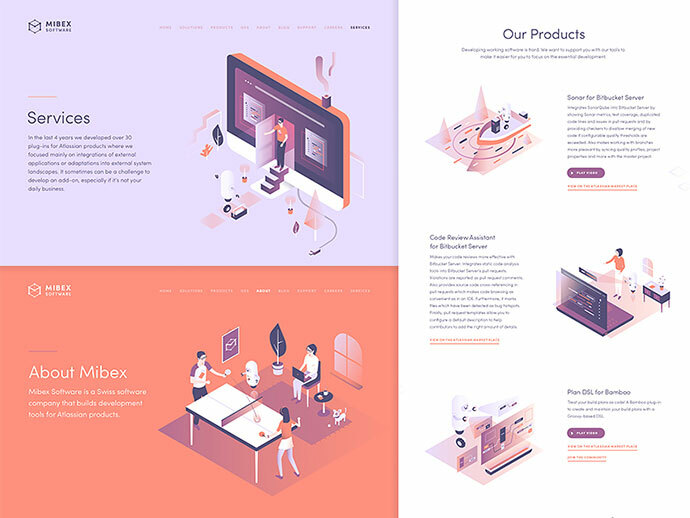 Isometric illustrations are all over the web, and for good reason – they offer a unique perspective which communicates concepts and ideas easily. 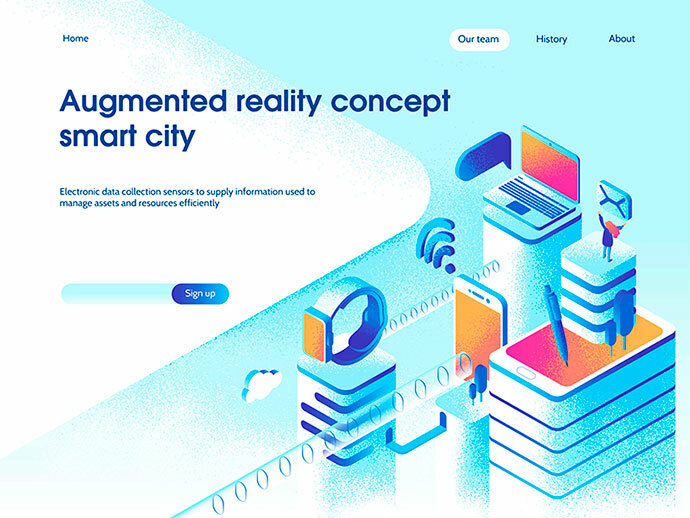 These illustrations visually represent three-dimensional objects in two dimensions, which makes them great for technical illustrations, retro-inspired design, and city scenes. 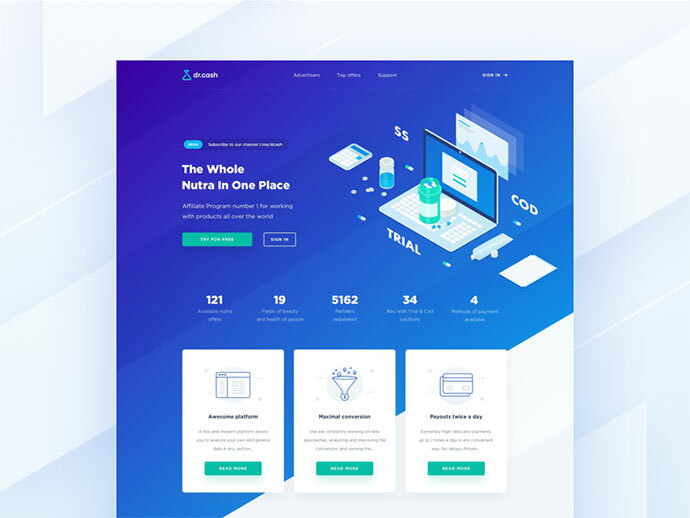 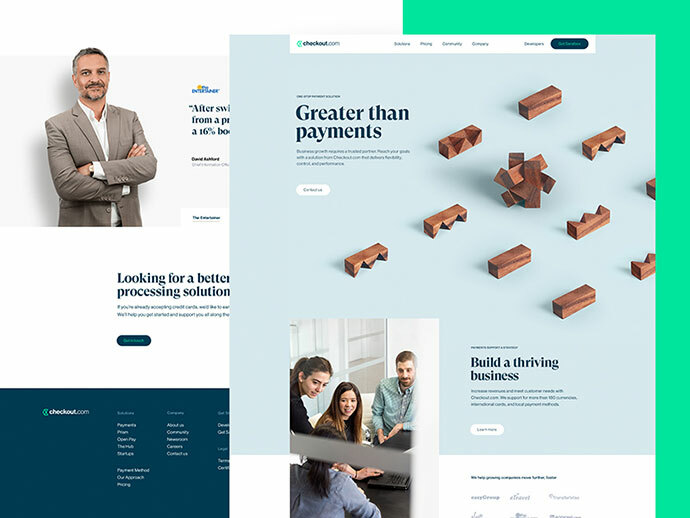 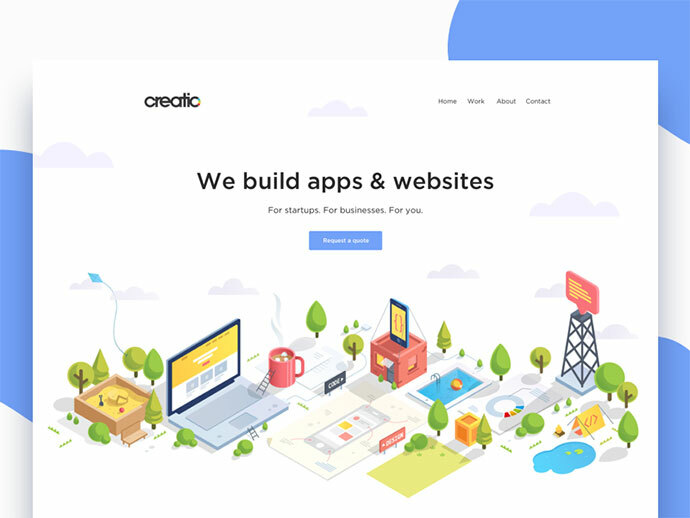 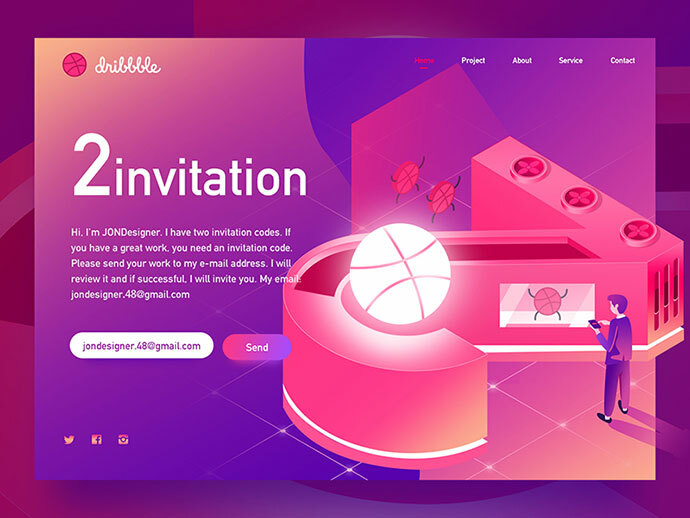 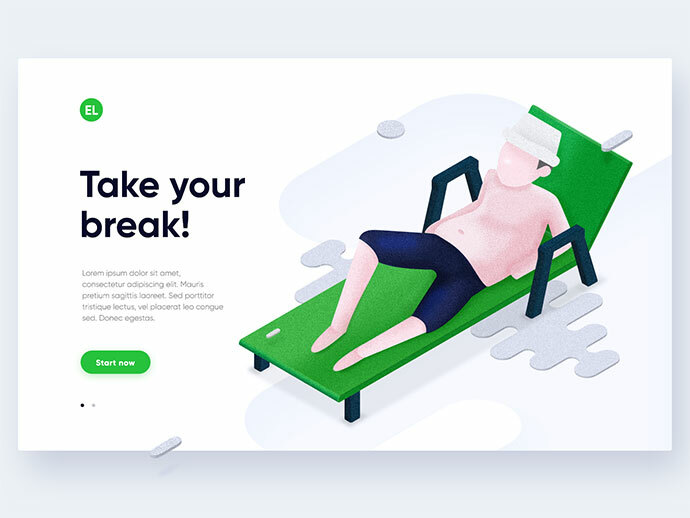 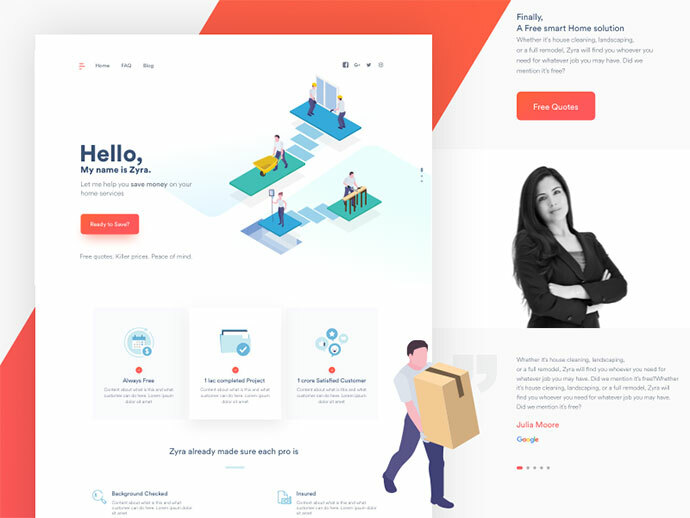 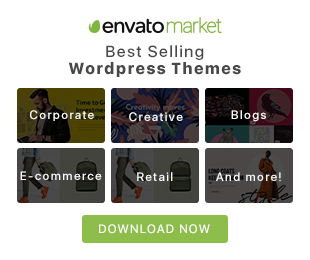 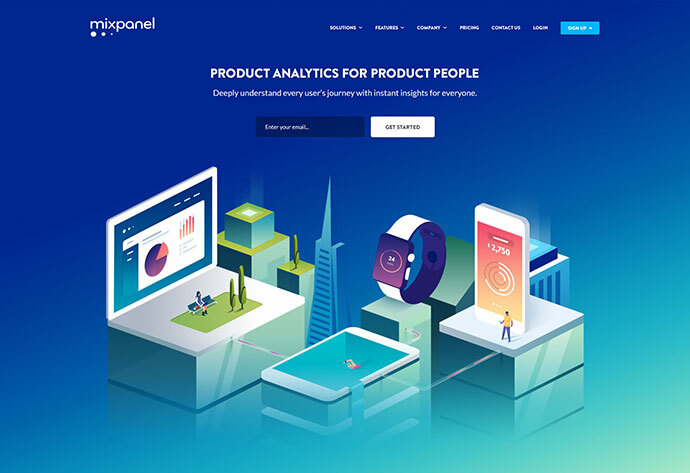 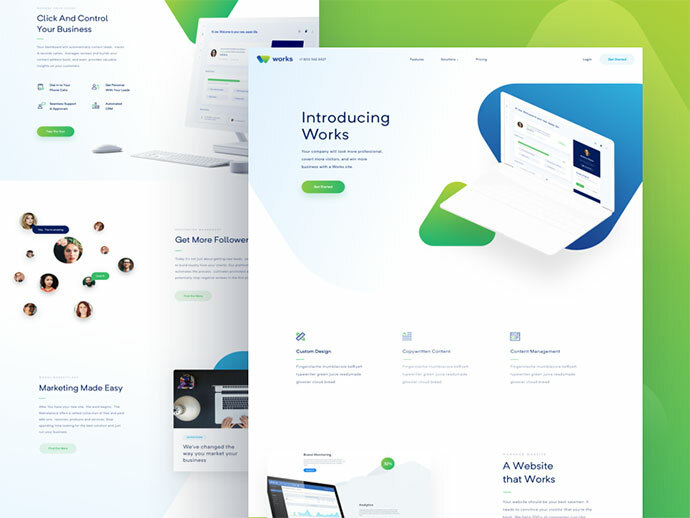 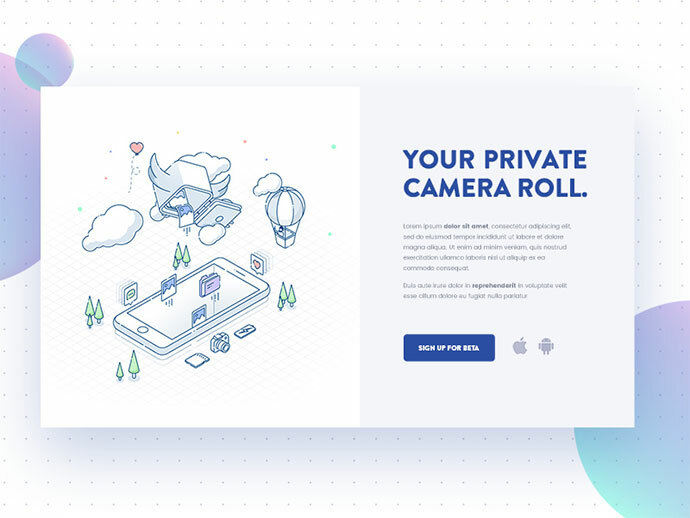 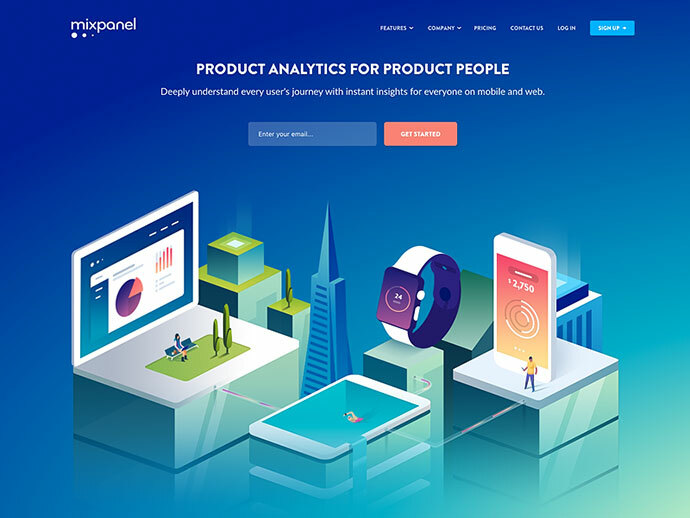 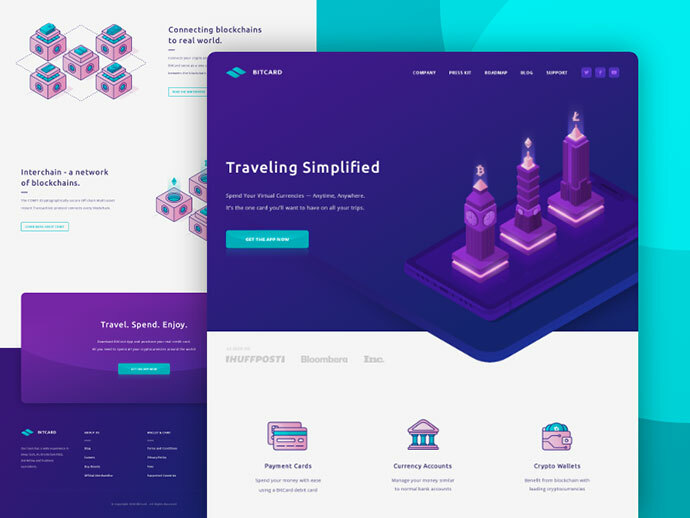 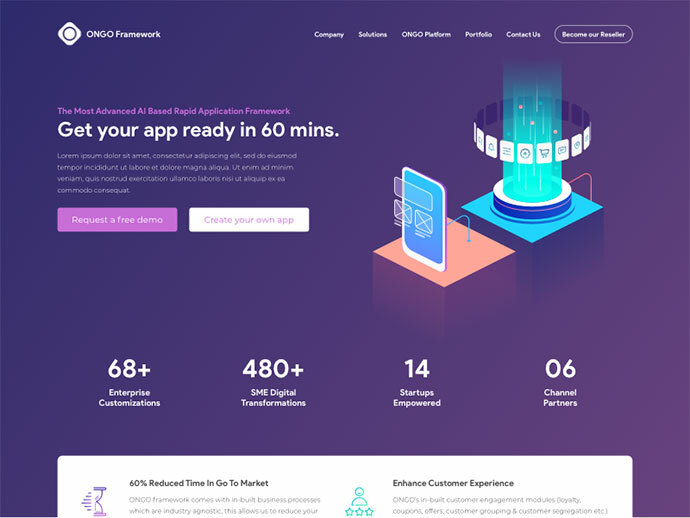 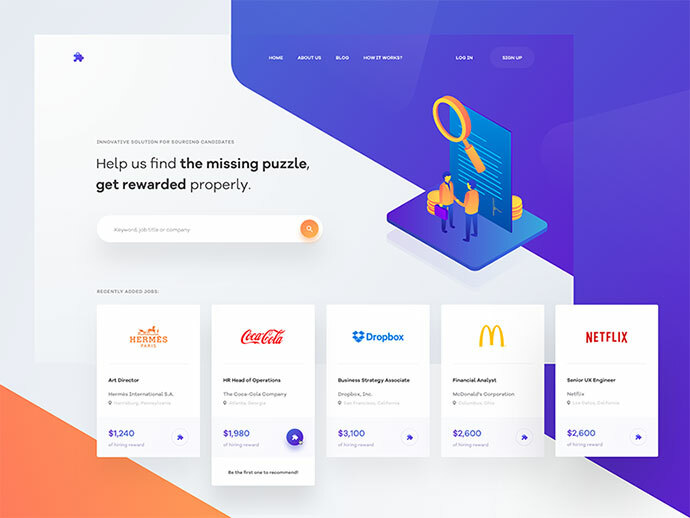 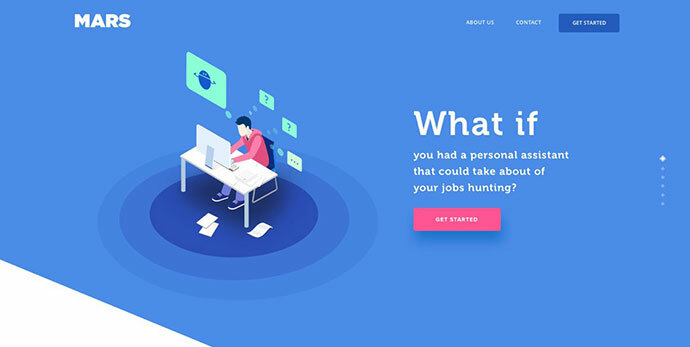 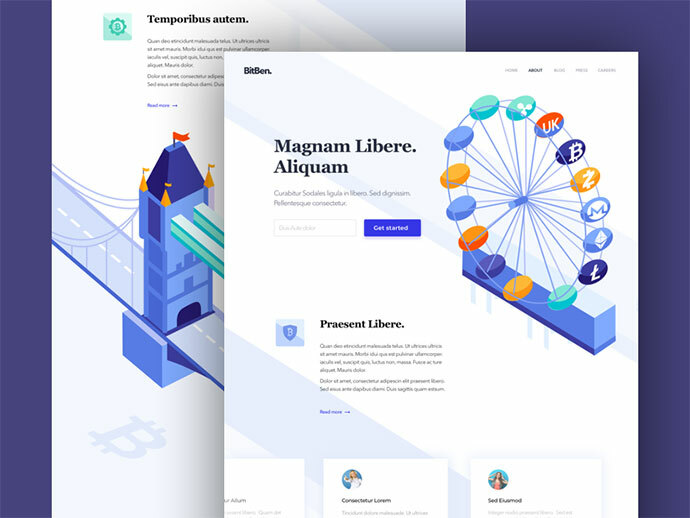 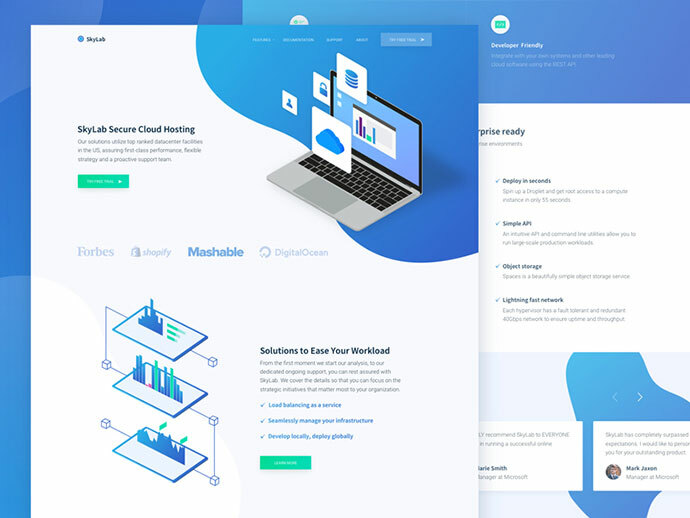 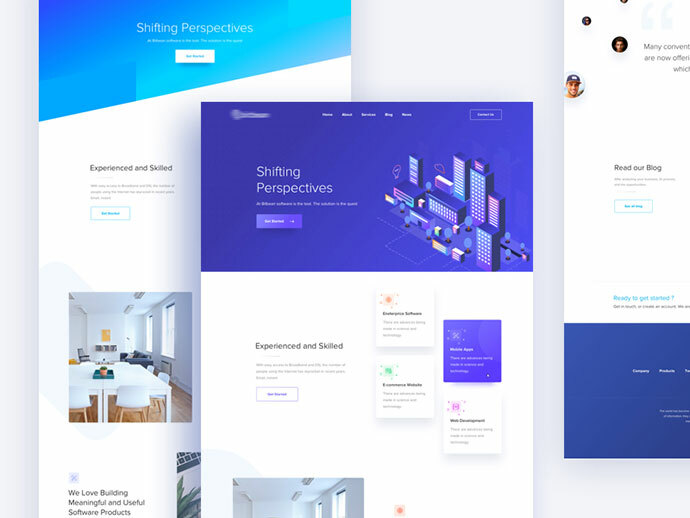 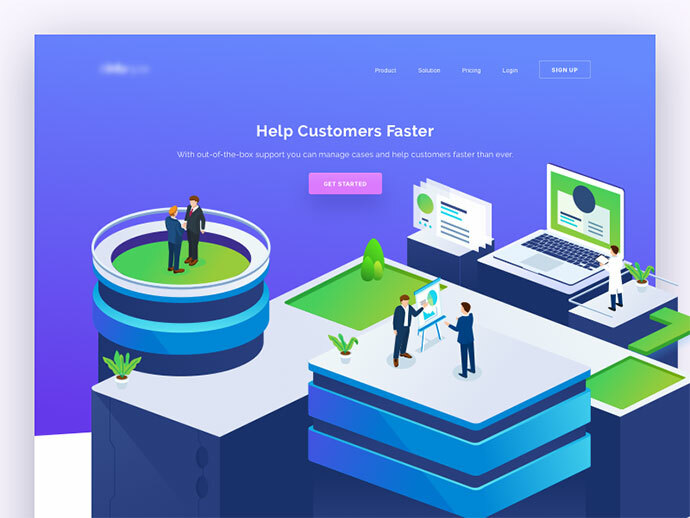 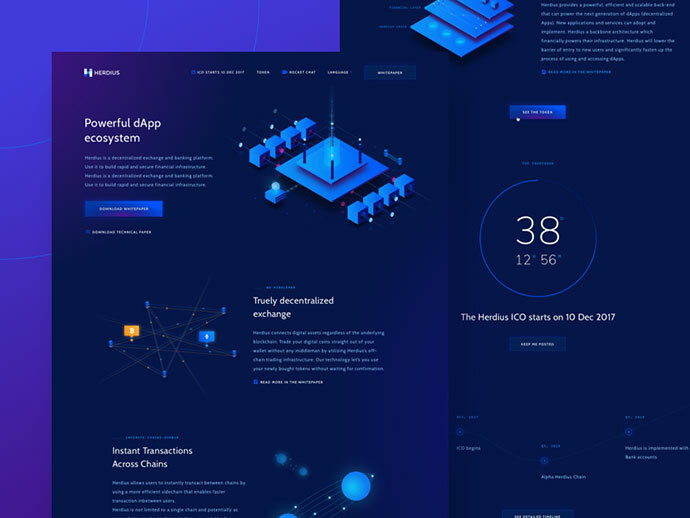 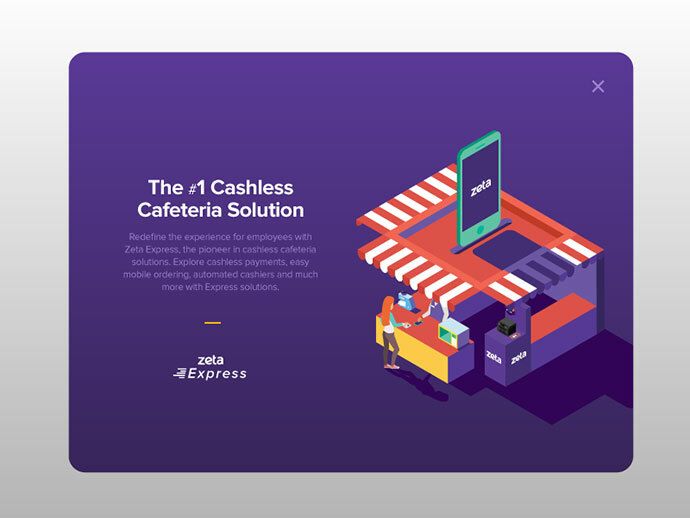 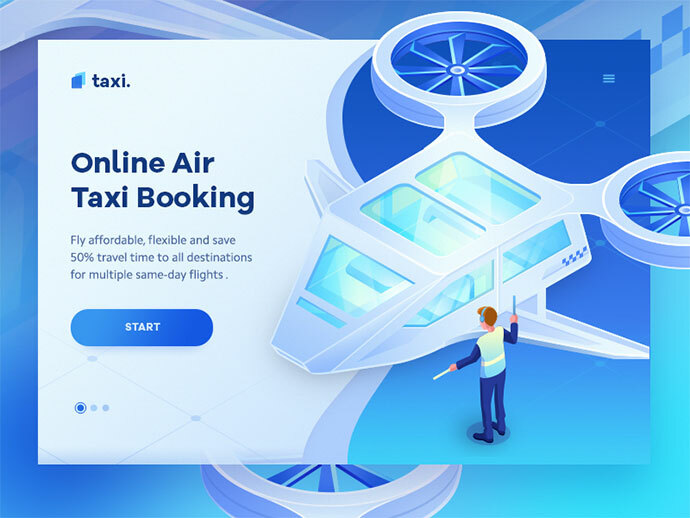 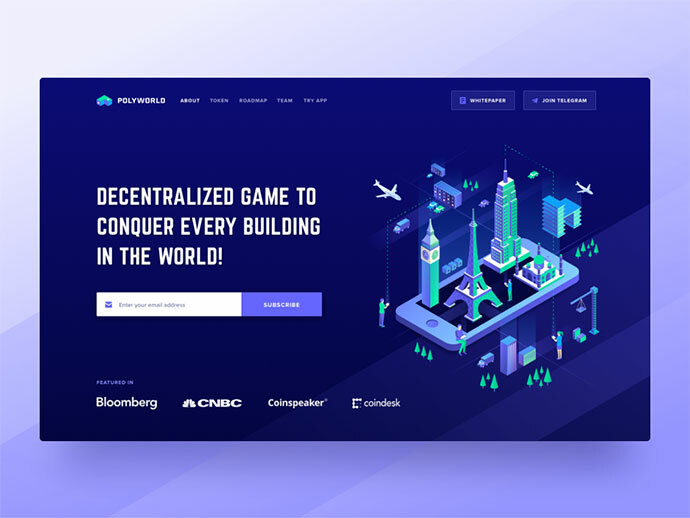 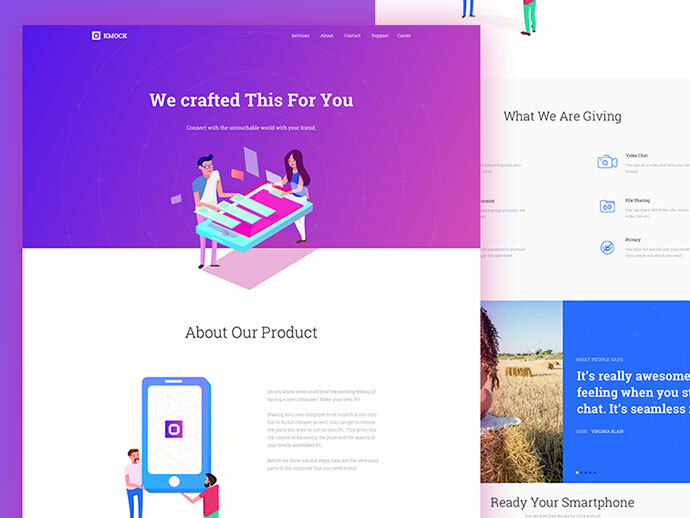 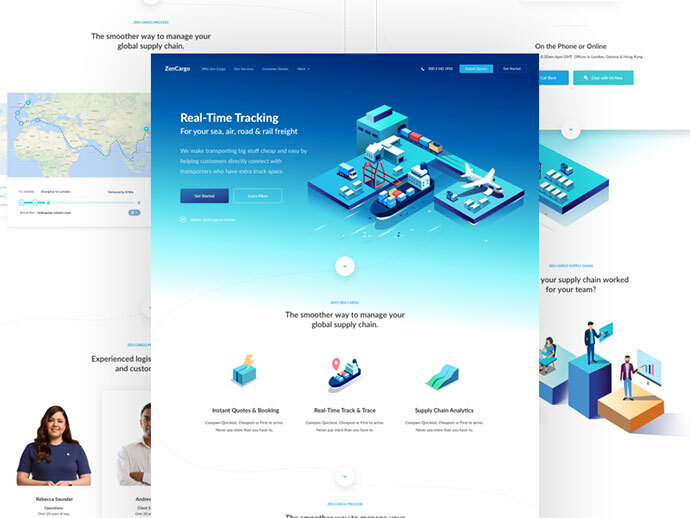 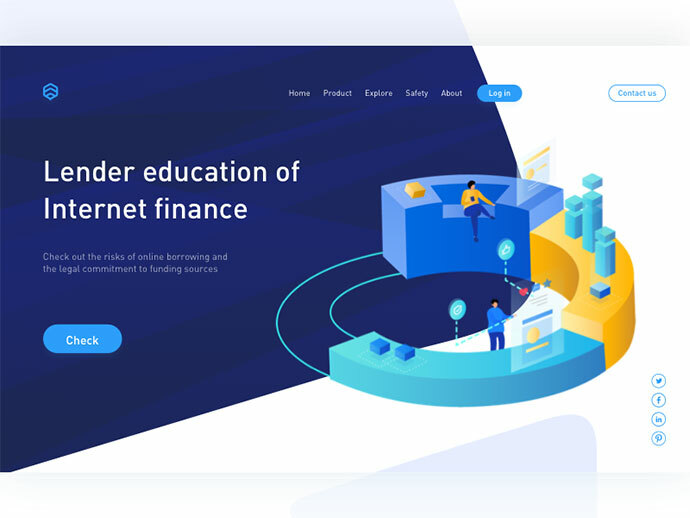 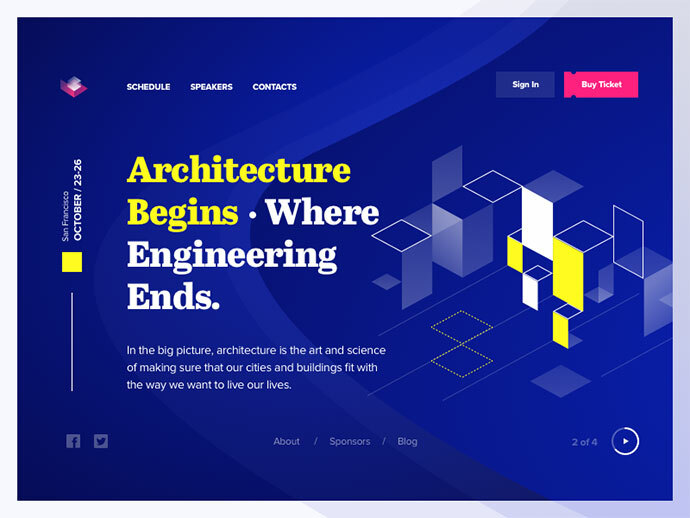 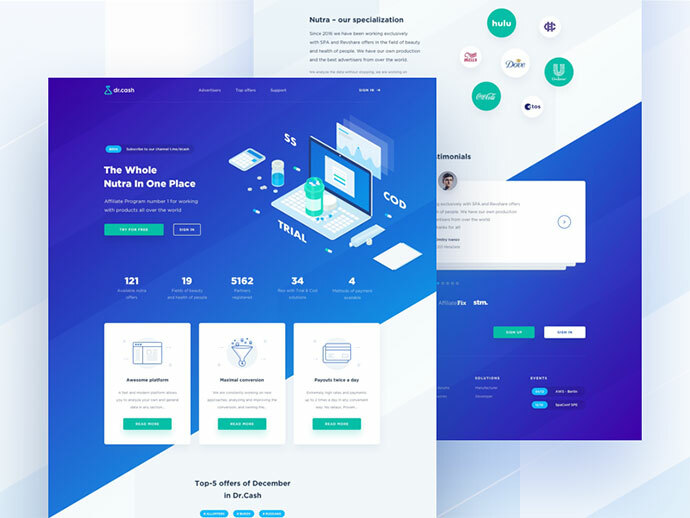 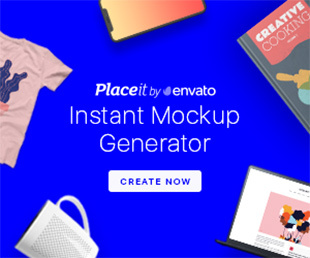 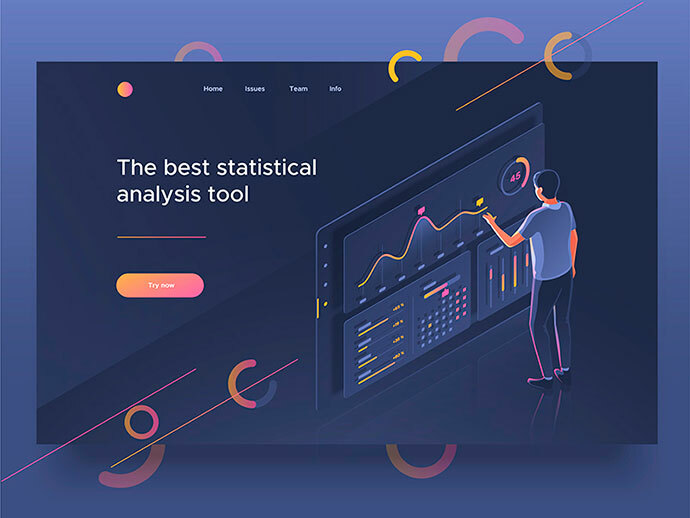 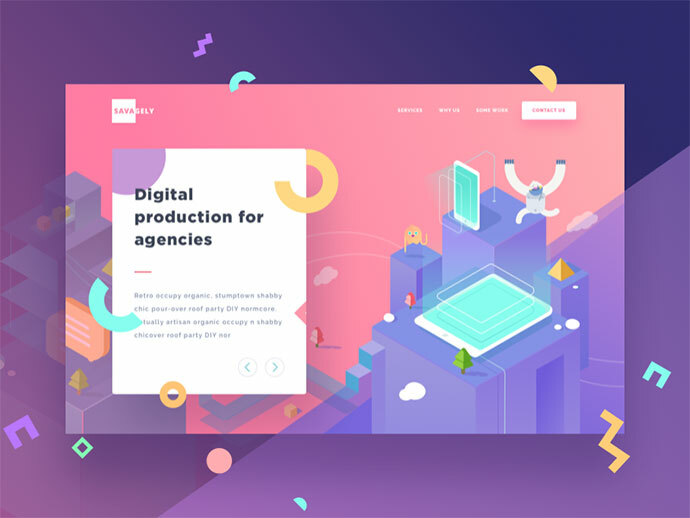 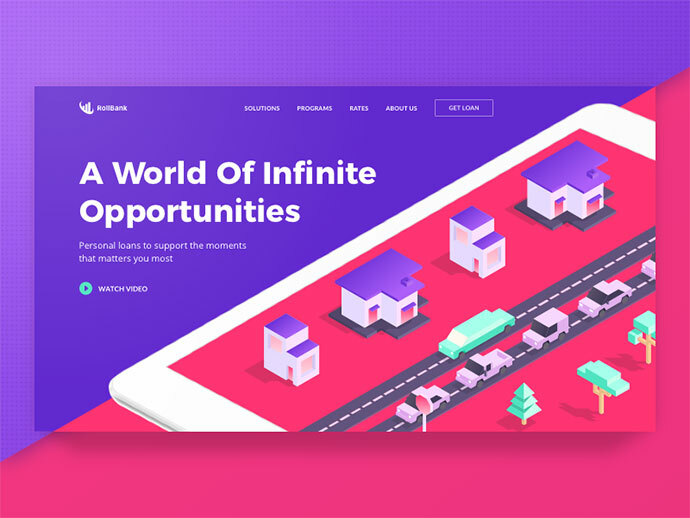 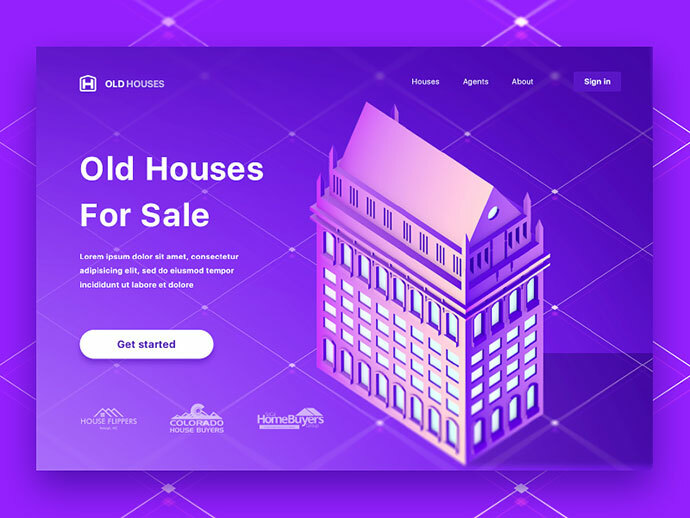 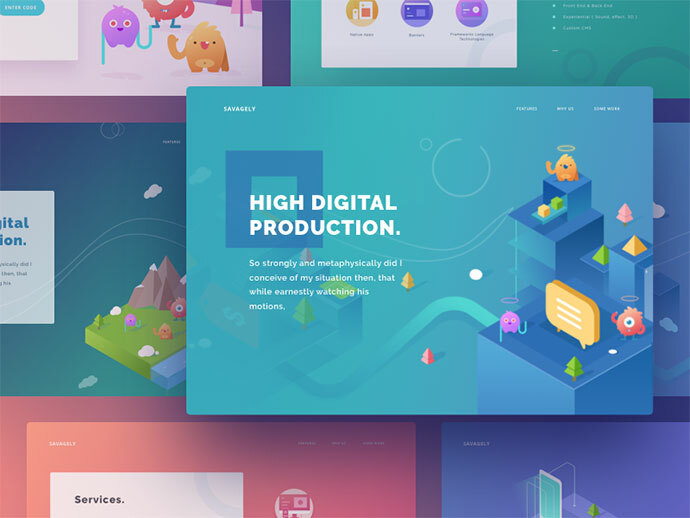 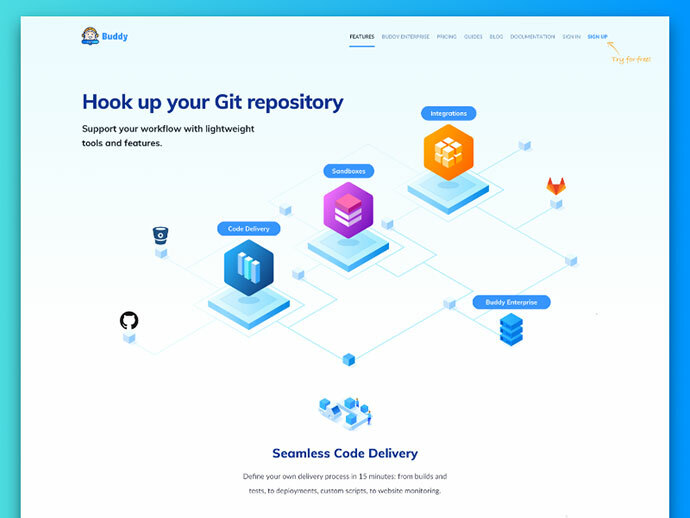 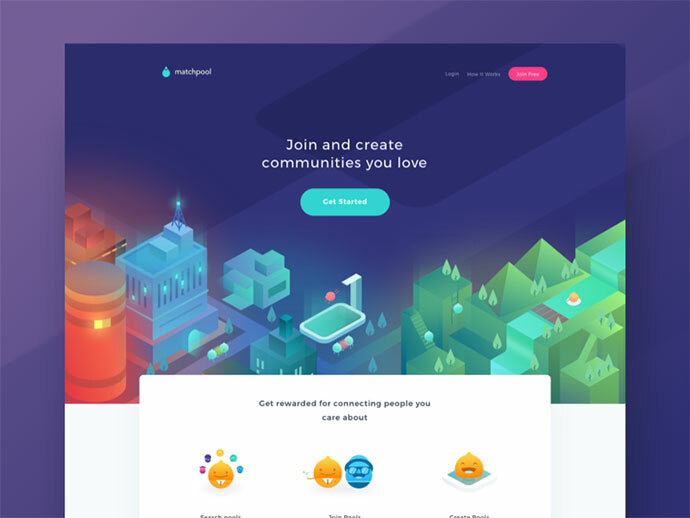 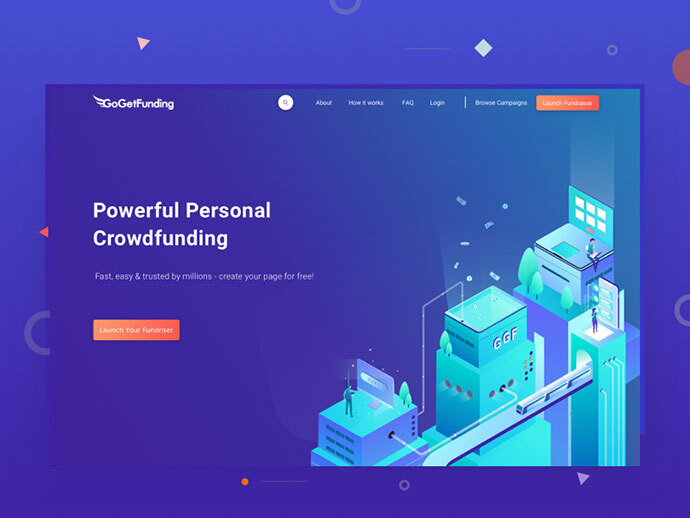 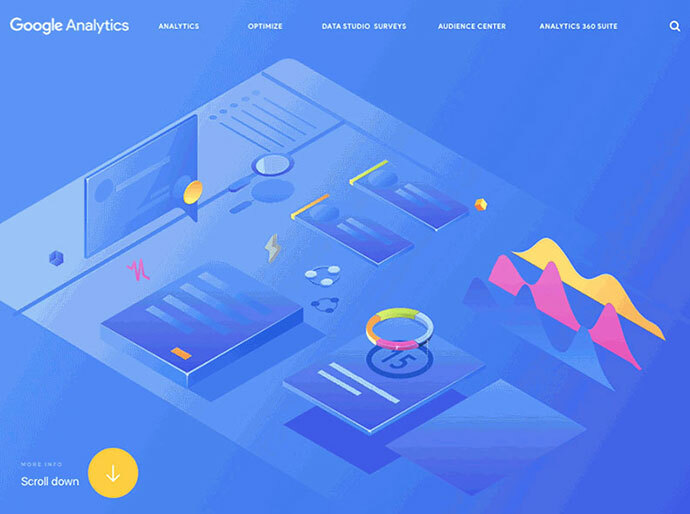 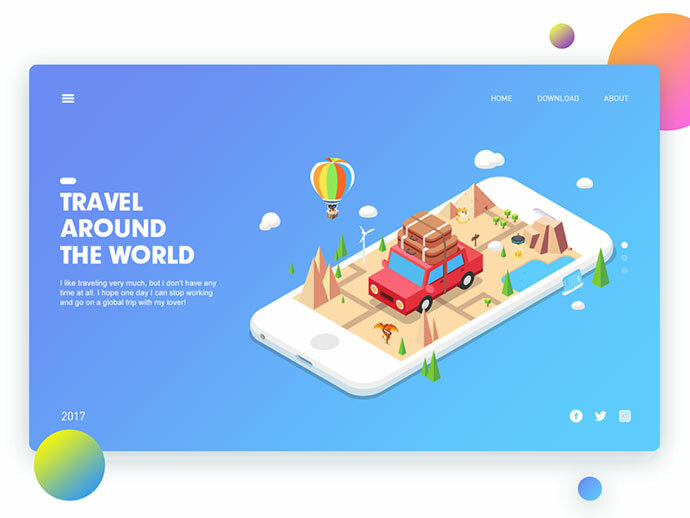 So in this post we`ve collected 46 Astonishing Isometric Illustrations In Web Design for inspiration.